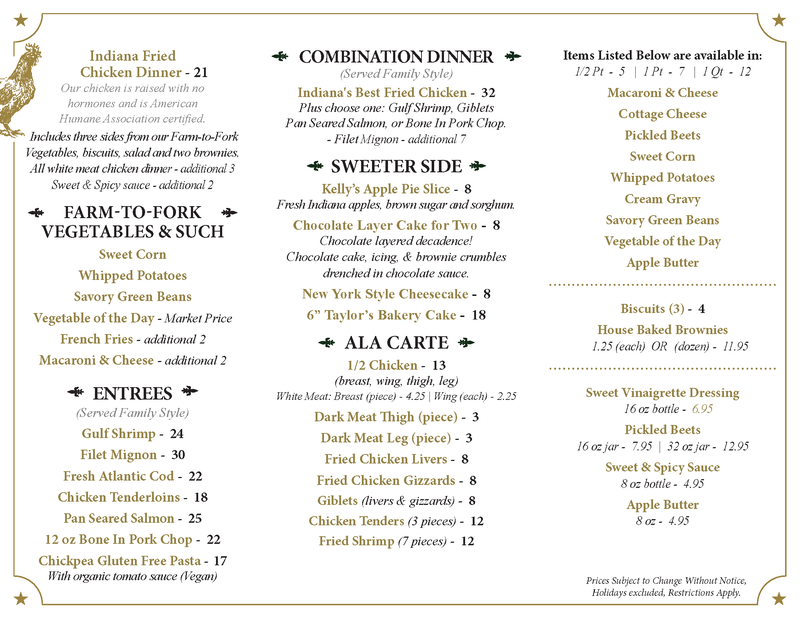 For dietary restrictions please contact us at (317) 251-2294 or mention it in your notes on OpenTable at least 24 hours in advance. Come to our house for dinner! Hollyhock Hill invites you to come and experience what 90 years of traditional home style cooking tastes like. 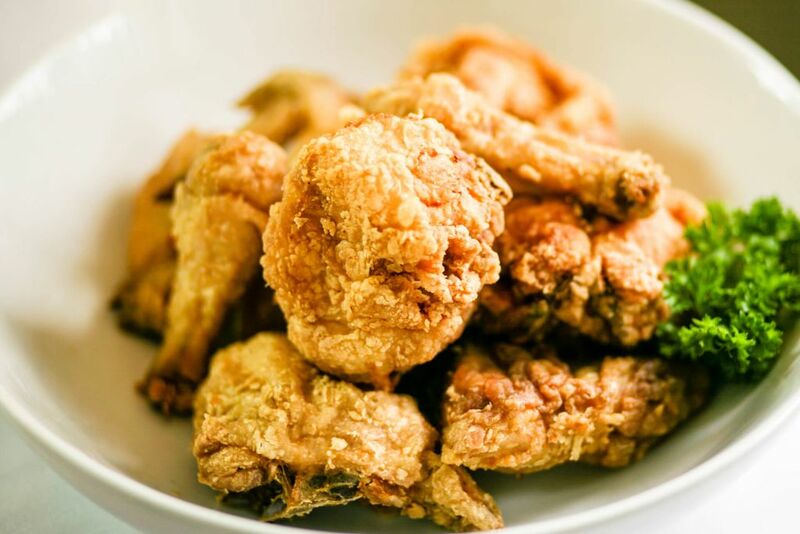 Founded in 1928, Hollyhock Hill doesn’t just serve classic Indiana fried chicken, we helped invent it. This family style restaurant is born out of our love for vibrant flavors combined with traditional techniques of home style cooking. We are one of the renowned family restaurants in Indianapolis. While ushering in innovations and advancements, we have kept the balance with tradition and original recipes. With our constant focus on customer satisfaction, today, Hollyhock Hill remains as one of a very few “family style” restaurants still in existence in the USA. 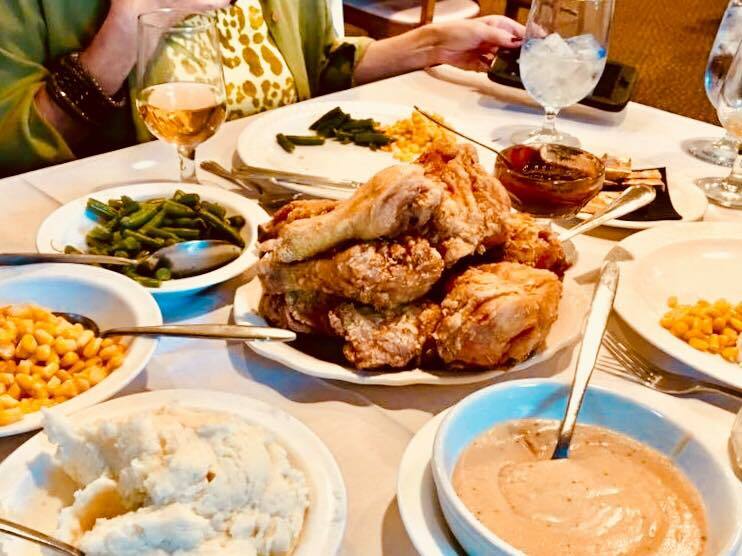 We believe that “The dinner table brings people together, your family together,” Our kitchen is open six days a week, and the chicken is available for breakfast, lunch, dinner and on the weekends for private dining in Indianapolis. So come and enjoy an experience reminiscent of times past and get a real taste of our traditional cuisines. We've been going for 40+ years...Our rehearsal dinner and every anniversary. Who would've known we would buy a house less than a mile away? We love everything about Hollyhock, not just the food. Thank you for all the memories! I love the chicken and the family atmosphere. I love the fact that Hollyhock Hill hasn't changed a thing. It has remained the same...solid just like family. It's practically the only place you can go and expect what you got years ago. It's a tradition. It's a place you can take your kids for something special as well as taking your grandparents there. You can always rely on Hollyhock Hill when you want to go home.